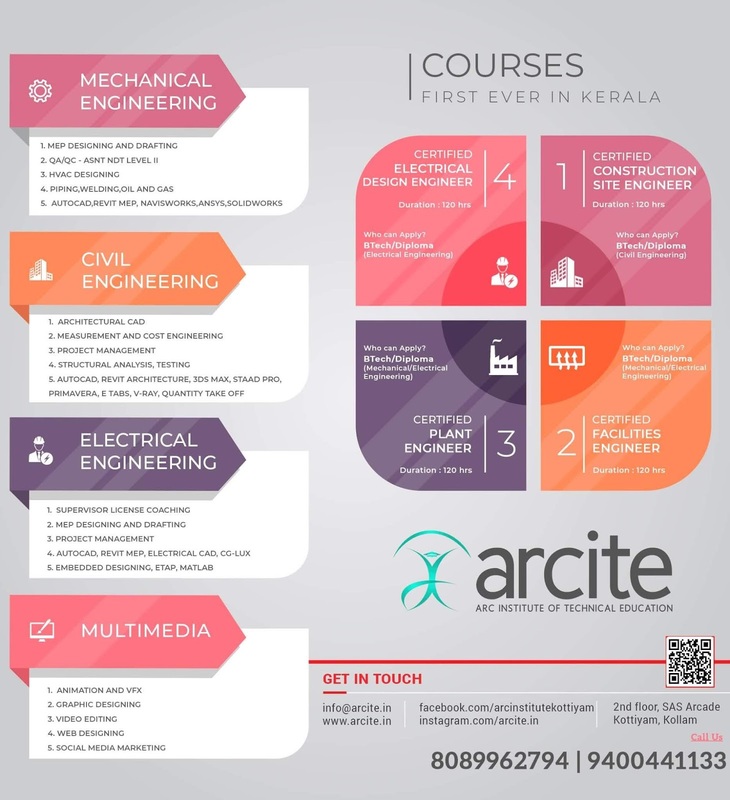 APJA KTU B.Tech Seventh Semester Computer Science and Engineering Branch Subject, CS465 Bio Informatics Notes, Textbook, Syllabus, Question Papers are given here as per availability of materials. 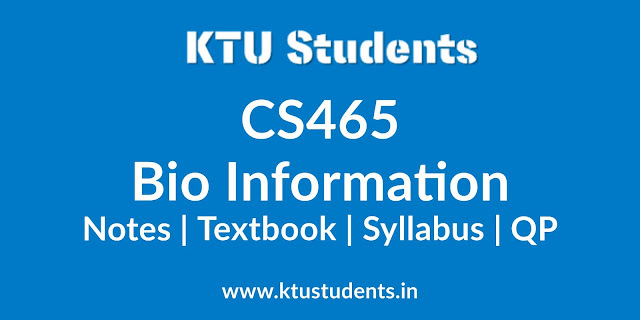 Bioinformatics and Computational Biology, Nature & Scope of Bioinformatics. The central dogma of molecular biology and bio-sequences associated with it, RNA classification –coding and non coding RNA- mRNA, tRNA, miRNA and sRNA, RNAi. DNA and RNA structure – Nucleic Acid structure and function, Genetic Code, Genes and Evolution. Importance of databases - Biological databases-primary sequence databases, Composite sequence databases- Secondary databases- nucleic acid sequence databases - Protein sequence data bases - structure databases, Types of databases, Data retrieval tools - Entrez. Sequence alignment – local/global, pairwise sequence alignment, scoring methods. Needleman and Wunsch algorithm, global and local alignments. Multiple sequence alignment. Scoring matrices: basic concept of a scoring matrix, Matrices for nucleic acid and proteins sequences, PAM and BLOSUM series, principles based on which these matrices are derived. Differences between distance & similarity matrix. Introduction, Advantages, Phylogenetic Trees, Tree topologies, Methods for phylogenetic analysis- Distance Matrix methods, Character based methods. HMM (Hidden Markov Model): Introduction to HMM, Forward algorithm, Viterbi algorithm, applications in Bioinformatics. General introduction to Gene expression in prokaryotes and eukaryotes- Prokaryotic Genomes – Gene structure, GC content, Gene Density, Eukaryotic Genomes- Gene structure, GC content, Gene Density, Gene Expression, Transposition, Gene prediction approaches. Syllabus Oriented Textbook: Neil C Jones and Pavel A Pevzner, An Introduction to Bioinformatics Algorithms, MIT press, 2004.